Studio A room: ISO 1, ISO 2, ISO 3, ISO 4, ISO 5 Large tracking room, Vintage guitar and bass amp Vault. 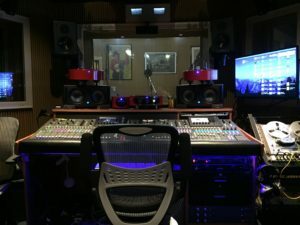 64 Channel digital Midas Console, Thor Audio Tube Mastering Playback system, ProTools 12, Reason, Neve VR66 mic pre side rack, elaborate 16 monitor system, healthy microphone collection, and incredible studio Gretsch drum set, Fender bass guitars, 1941 studio acoustic bass and more. . . . . . . . 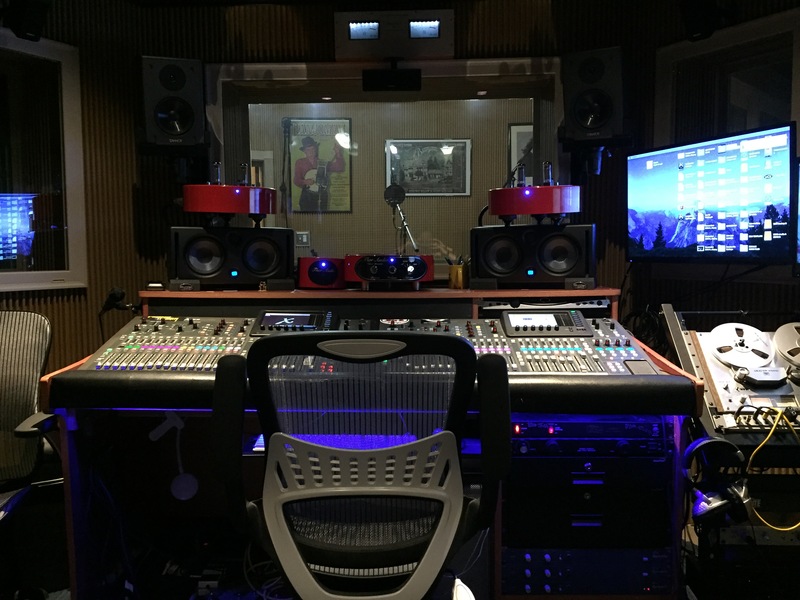 Studio B room: ISO 1, ISO 2, ISO 3 Large tracking room, Midas small format digital console,elaborate 16 monitor system,ProTools 12, Reason, Vintage guitar amp collection and more . . . . .
Video Capture Suite: treated room 12 x 15 for video production. Rehearsal Room: 21 x 26 large rehearsal room with medium size PA and monitors. Studio office, Video Production Room, Green Room, Studio Kitchen, Bath room facilities, Repair department and storage. “Brad Davis is the most talented man musically that I have ever met. He can do it all, write, produce, engineer, mix, master, play almost any instrument, and he does it all to perfection, and a great attitude”. I love working with Brad Davis, he produced my last album.